Do you have the passion in helping people? Would you like to embark in the field of healthcare? Are you a caring and compassionate individual who enjoys caring for the elderly? Are you looking for a program that will work with your schedule? 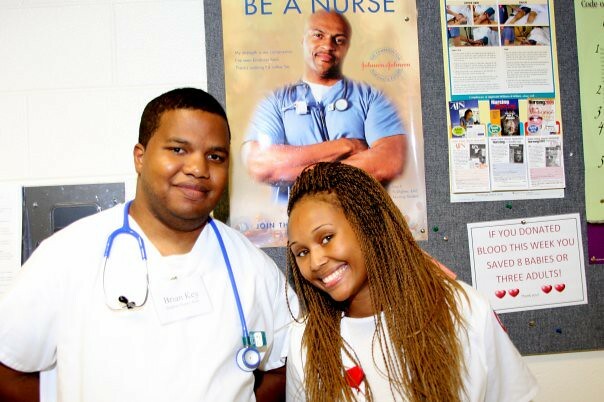 If so, then how about becoming a State-Tested Nurse Assistant (STNA) or a Home Health Aide (HHA). STNAs is one of America's fastest growing professions. Here at Blossom , we give are students extensive training that is needed to become a successful as well as professional aide in the medical field. Graduates of our training course are eligible to take the Ohio STNA Examination. We offer free CPR certification for all STNA students. Our program coursework relates to the following healthcare topics: nurse aide roles, communication, interperseonal skills, basic nursing skills, mental health, social services, legal issues, safety a& security, signs & symptoms of disease, aging, death & dying, hygiene, grooming, and mobility. Our program prepares you to provide the necessary functions of personal care to patients in their residence, long-term facility, hospital, assisted living, or hospice. Our program is taught by highly qualified nurses with well over 20-plus years of experience which includes; long-term care and training of students. Placement options include work within long-term care facilities, home health agencies and hospitals. STNAs are in extermely high demand as the national shortage of paraprofessionals in the health care industry increases. Payment arrangements are available. Contact us for more detail! !